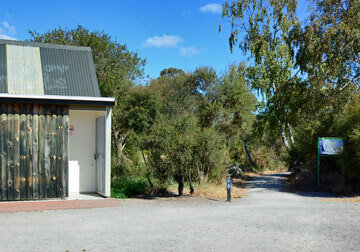 Half Moon Bay Reserve on the shore of Lake Rerewhakaaitu is a stunning location in a quiet rural environment. 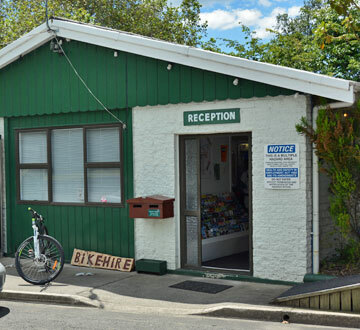 The DOC Campsite off Brett Rd is right on the shores of Lake Rerewhakaaitu with stunning views over the lake and on grass parking. 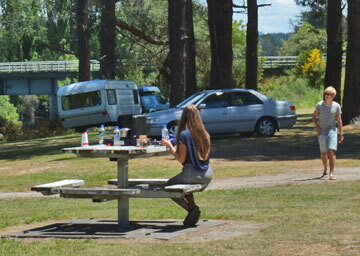 The Guy Roe Reserve is a very popular campsite on the shore of Lake Rerewhakaaitu. 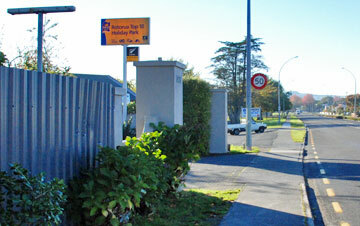 Sulphur Point Carpark is on a small peninsula that extends into Lake Rotorua and is accessed off Queens Drive. 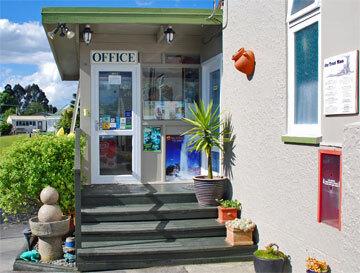 If you're planning your holiday while travelling, spending a night at Designer Holidays, just out of Rotorua would be a good plan. 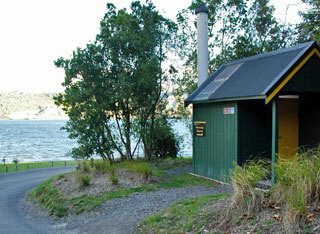 The DOC Campsite at Ash Pitt Rd is on the water's edge along Lake Rerewhakaaitu. 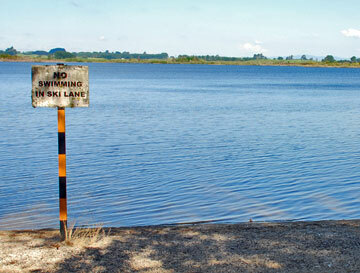 The Department of Conservation reserve at Lake Okareka is a beautiful, peaceful location. 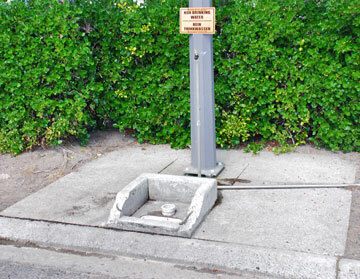 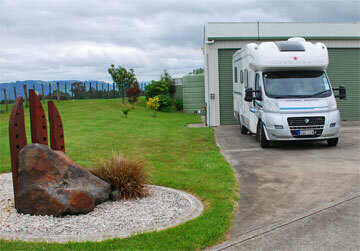 An ashfelt parking area is provided for motorhomes, and clean toilets. 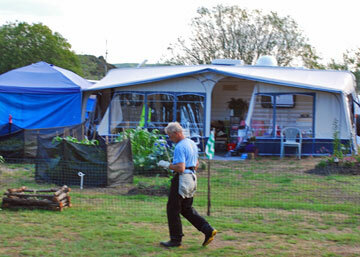 A great location to get away from everything. 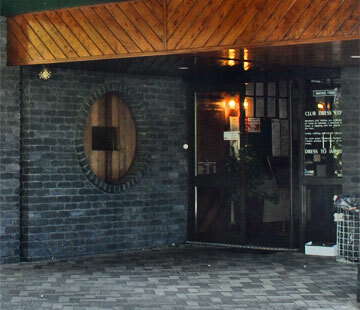 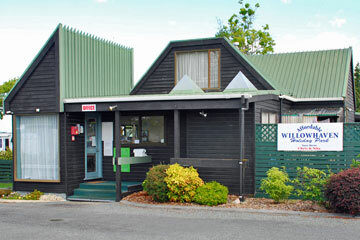 The Rotorua Thermal Holiday Park offer recently refurbished hot mineral pools, optional massage, and includes a cafe. 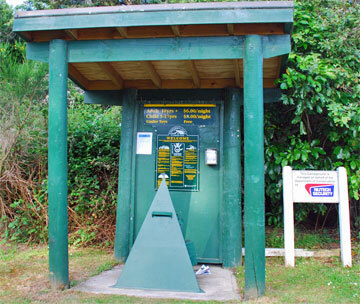 The Waste Treatment Plant is accessed through a sports reserve and provides a public dump station and fresh water for refilling your tank. 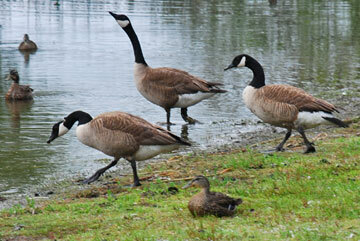 Merge lodge is located by a small reserve on the edge of Lake Rotoma. 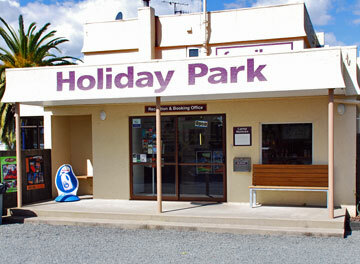 It offers both short and long-term parking for motorhomes and caravans. 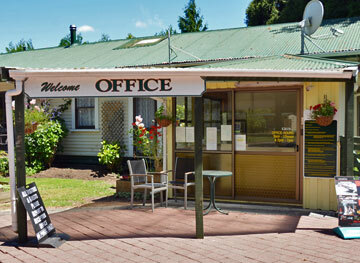 Rotorua Top 10 Holiday Park is located in the centre of Rotorua beside Kuirau Park. 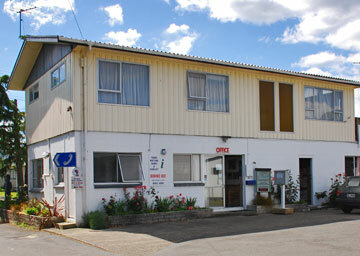 If offers modern facilities and an outdoor thermal pool.